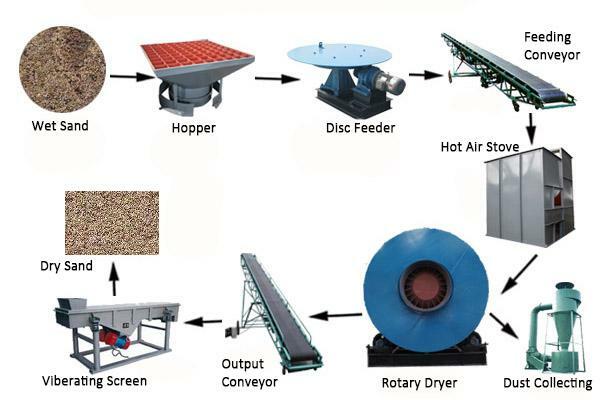 Sand Rotary Dryer is also called the river sand dryer, sand dryer, quartz sand dryer. 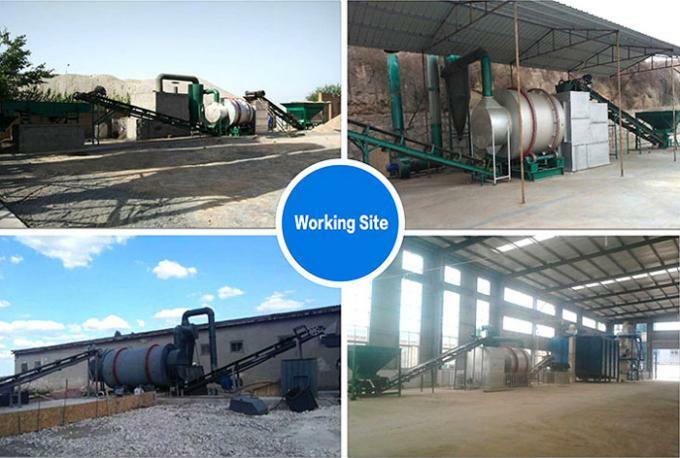 It is a kind of drying equipment to process a large amount of wet sand material, and it has reliable operation, strong adaptability and large capacity. 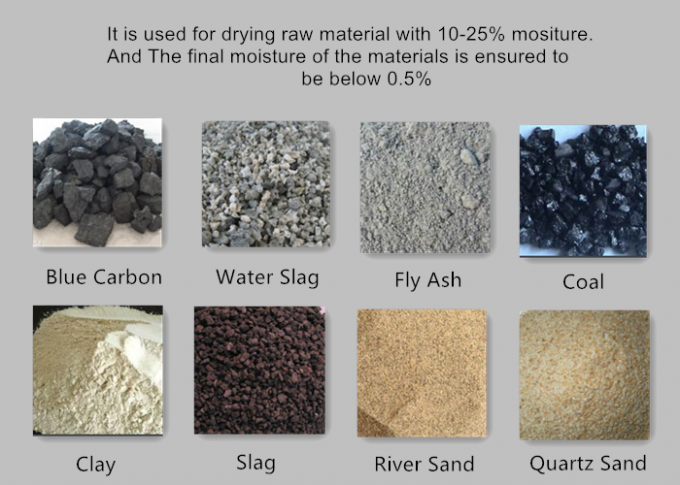 such as coal, blue carbon, fly ash, sand, water slag, river sand, quartz sand, slag, clay etc. 1) Three cylinder dryer is scientific and reasonable, efficient energy-saving materials. 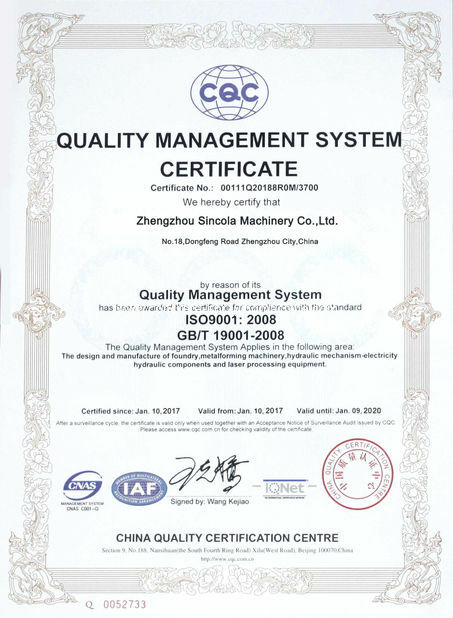 High thermal efficiency and energy-saving effect is remarkable. 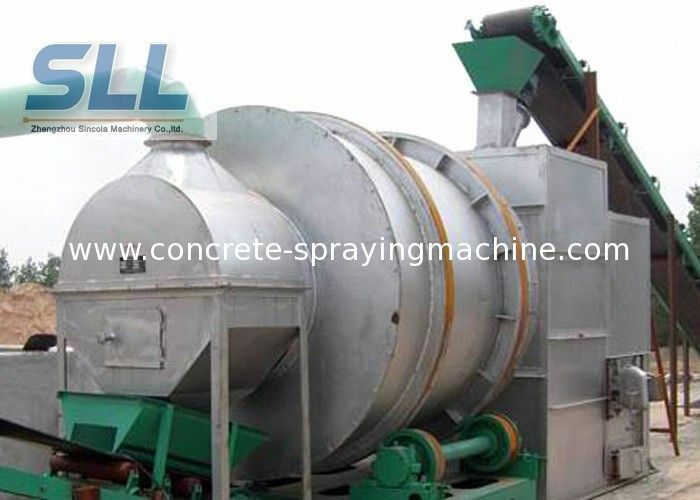 2) The machine adopts the material and hot air flow drying process with wide application range.More convenient installation, simple operation, reliable operation, high operation rate. 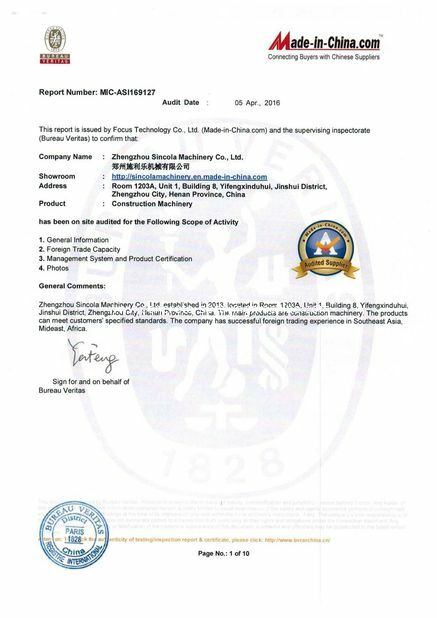 3) The three cylinder has thermal insulation function with less heat loss,.High efficiency in energy saving greatly improve the working environment and working conditions.